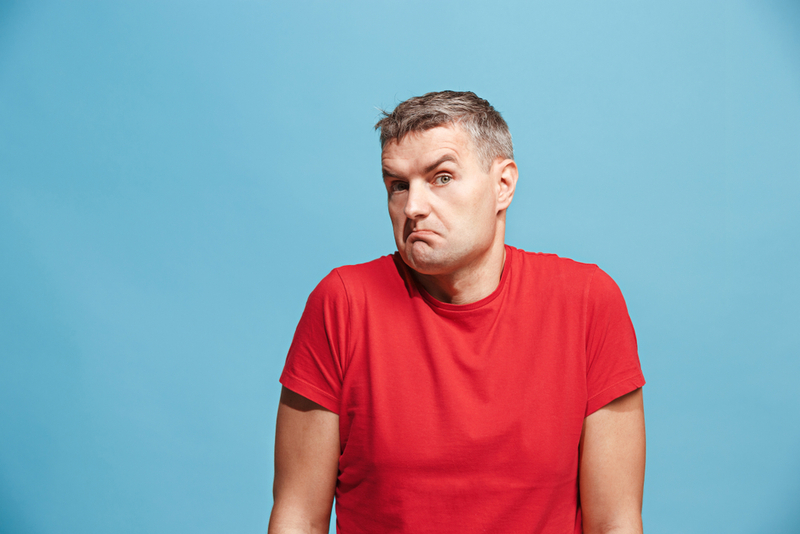 Franchisees going rogue with their marketing efforts can be a major problem for franchisors. But it can be prevented if you do some digging to understand the root cause. If you know what to expect and why it occurs, it’s possible that you can preempt it and shut it down ahead of time. It’s no secret that the value of a strong brand is both valuable and vulnerable in a distributed organisation such as a franchise. So, if franchisees go rogue in their marketing, it can have a large, negative impact on the business as a whole. As the saying goes, the best cure is prevention. And the only way to prevent franchisees going rogue is to understand why it happens. Here are the top three reasons why franchisees turn their back on corporate marketing guidelines. We’ve seen it happen dozens of times before. The head honchos at corporate headquarters provide stock-standard assets for campaign support, without any ability to edit or customise. This is problematic in a number of ways. The main reason is that franchisees will invariably need to change something on the collateral. It could be something as simple as opening and closing times, or something as complex as wording that may not suit their customers due to geographic location or cultural issues. Images may not completely suit the demographic. Either way, if they’re not given the option to make small tweaks, it’s understandable that they’ll try to create the collateral themselves. This will result in an amateur replacement. 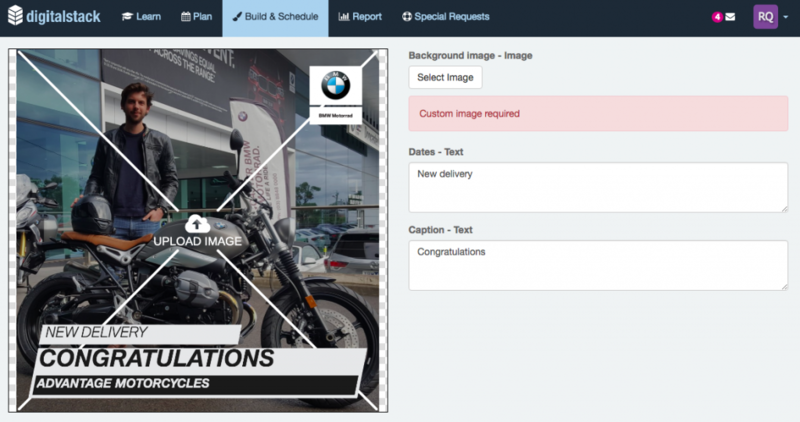 Editable brand assets allow for local customisation while maintaining brand integrity. We can hear your sigh already. Isn’t it a good thing that the franchisee is performing well? Quite simply, yes. But when franchisees are performing well, other problems come into play. First off, the franchisee may question why they need to stay vigilant in their brand marketing if they’re doing so well. They may also start to believe that they know better. The most common example of this happening is with car dealerships. 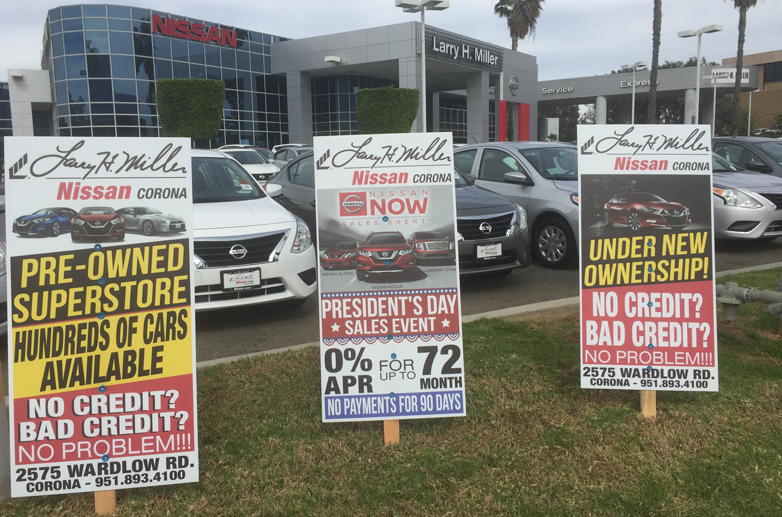 If a car dealership is posting multi-million dollar profits, what’s the issue? Well the issue is brand damage happens gradually over time and takes years to repair. Sales and revenue figures drop every week. So it’s often the case well performing franchises are too focused on the short term…which looks rosy…for now. Cheap, desperate and a serious disservice to Nissan’s brand marketing efforts. This is particularly the case when it comes to struggling franchisees. When businesses are struggling and profits are going down, franchisees may see a breach of brand guidelines as a perfectly acceptable risk. They are desperate after all. What do they have to lose? All of a sudden, hand-drawn posters are being plastered around the neighbourhood and street signage is erected haphazardly. Deals with suicidal pricing start popping up. In these cases, traditional marketing hasn’t worked for them. Business isn’t good. Why follow the pack and stick with corporate branding when it hasn’t done them any good so far? With all of this in mind, it is possible to ensure that franchisees stick to corporate branding guidelines. It’s all about understanding your franchisees and providing adequate tools to help them run their businesses. Provide collateral that can be slightly amended and adapted to suit certain demographics, locations and owners. Make sure there are options that franchisees can use if the first doesn’t suit their needs. Ensure franchisees have ample support, and we’re not only talking about their marketing efforts. Franchisees need support in all areas of the business, so be there to answer questions. Have the processes to support short term offers and campaigns to prevent franchisees from doing their own. And educate them on the long game and not to take knee-jerk action. At the end of the day, franchisees look to the franchisor for guidance and support, especially in their marketing. Create collateral that can be adapted to a franchisee’s needs, and you’ll be enforcing corporate branding without pushing it.